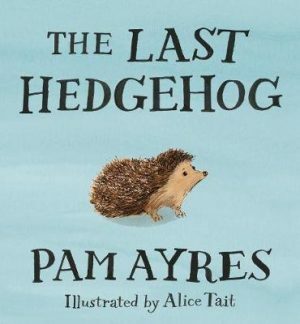 Pam Ayres has been a regular on television and radio since winning the talent show Opportunity Knocks in 1975 – on Just a Minute, The Comedy Quiz, Countdown and her own series, Ayres on the Air. She has authored many volumes of beloved and humours poems, which include ‘Oh, I Wish I’d Looked After Me Teeth’ voted into the top ten of a BBC poll to find the Nation’s 100 Favourite Comic Poems. She performs her solo stage show throughout Britain and around the world and has a huge fan base in the UK, Australia and New Zealand. Pam is one of Britain’s best-loved personalities and was awarded the MBE in 2004.